We leave our imprint on the Earth every single day through the choices we make. positive one. We invite you to join us in being part of the solution. By carpooling your groceries with SPUD, you’re contributing to taking cars off the road and cutting down on GHG emissions! Want to reduce GHG emissions even more when you buy groceries? Shop what’s in season in your area! This means your food has to travel less to make it to your plate. Check out our seasonality calendar below to make it easy. 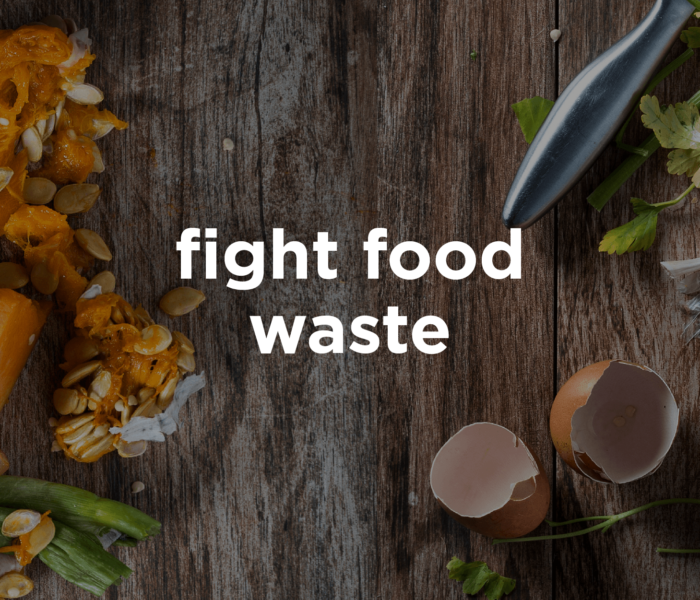 Food waste is a huge problem, about ⅓ of food is wasted in Canada every year! That’s why we’re committed to reducing food waste, and have the lowest (0.5%) food waste of any grocery store in Canada! We believe sustainability works best when shared so here are some of our favourite food waste reduction tips and tricks with you! One way to eliminate waste is to turn it into something delicious and magical. Case in point – Be Fresh Aquafaba mayo. Aquafaba is the viscous liquid in a chickpea can, and surprisingly, it’s a pretty good substitute for egg whites. The Be Fresh kitchen makes a boatload of hummus, so there was a lot of aquafaba looking for a home. Be Fresh chef Paul McGreevy saw an opportunity, and came up with some simply delicious, plant-based mayo recipes. These mayos are light, tangy, and creamy – you’d never guess they were made of something most people would just throw out! We are creating sustainable food systems one bite at a time! That doesn’t just mean selling locally grown food, it means that we only offer products that are healthy for people and planet. One of the easiest ways to assess whether a product reflects your values is to look for trusted certifications, so we put together this handy guide for you. While certifications can be meaningful, we also want to encourage the process of obtaining those certifications. Many farms start out as conventional and then transition to organic. This is a lengthy and challenging process that takes about three years. The crops grown during this 3 year period are known as “transitional crops” – like our transitional almonds. Even though they’re not 100% organic yet, we want to support the farmer’s journey to certification. We have a love-hate relationship with packaging. 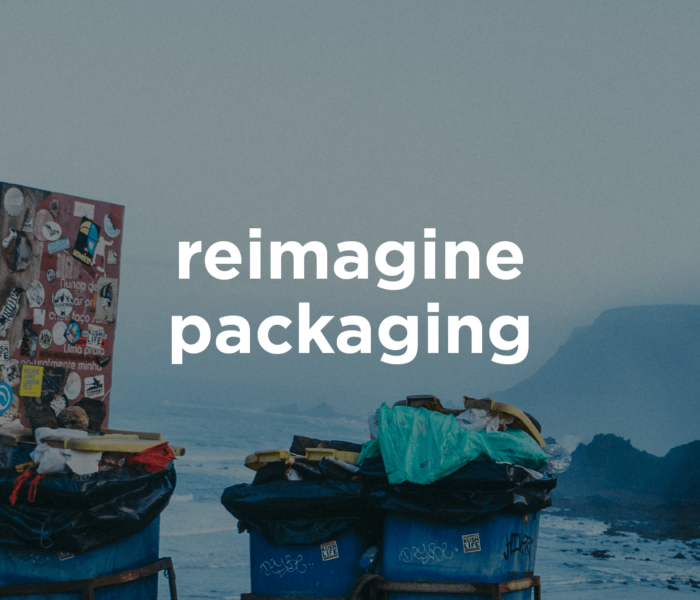 It lets us transport food safely and keep food fresh, but it’s become apparent that our reliance on food packaging is taking a toll on our planet. In Canada, roughly 10% of recyclable material actually gets recycled. We’re on a mission to change this and we want to make it easier for you to do the same. We know recycling can be confusing, so we’ve listed some easy insights to help you become a recycling pro! At SPUD, we believe that we are responsible for the packaging that we put out into the world. That’s why we’re the first retailer to take back our hard-to-recycle soft plastic packages so we can ensure they are appropriately recycled. Simply pop them back in your SPUD box or bring them back to a Be Fresh or Blush Lane location. Have suggestions on how we can be more sustainable? Let us know below! How would you like to see SPUD| Be Fresh | Blush Lane be more sustainable?